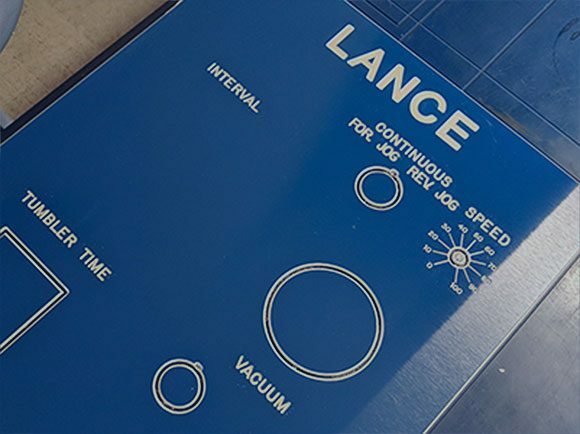 Since 1985, Lance Industries has been manufacturing high-quality meat marinators & vacuum tumblers at a competitive price. 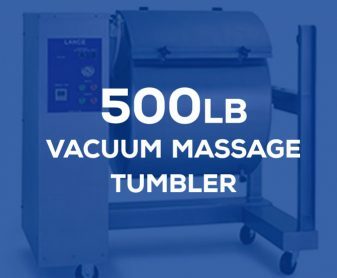 You can find Lance Industries equipment across the globe in meat markets, grocery stores, restaurants & more. 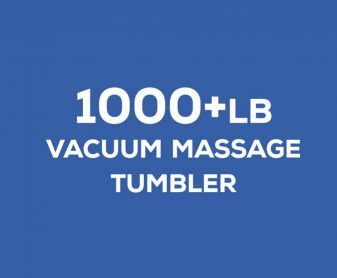 What are the benefits of meat tumbling? 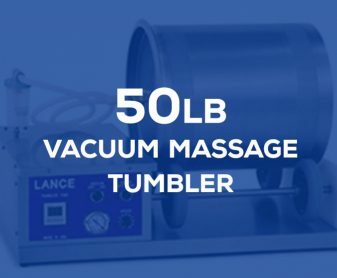 Lance Industries has been manufacturing and fabricating meat tumblers to assist in marinating meats, infusing cure, and intensifying flavor into meat products. 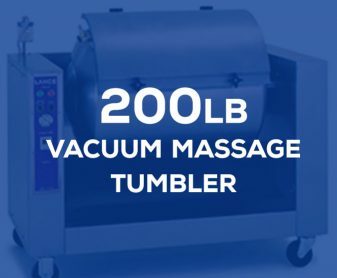 Our massage tumblers are used by meat processors to add value to their products and to produce a more desirable product for customers. 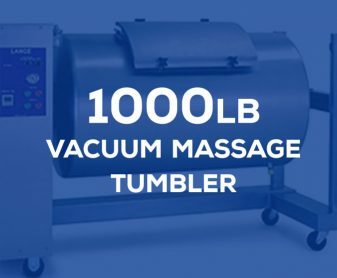 All of our vacuum massage tumblers are USDA approved and used in meat markets, grocery stores and restaurants across the globe. 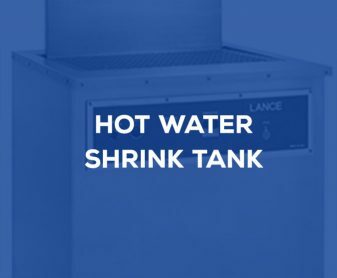 With four different sizes and a hot water shrink tank, Lance Industries can fulfill the order and size necessary for your meat products.